Posted February 5th, 2018 by Vergo Network & filed under Ask Vergo. Is menopause responsible for joint pains, stiff joints, and muscle aches in women? It certainly can be. Menopause joint pain and muscle stiffness arise in women who are between the ages of 45-55. Menopause is the not-so-silent life process - it contributes to an endless number of symptoms. Santoro, Epperson, and Mathews published a study on menopausal symptoms and their management. Menopause joint pain is a common symptom that you may not have realized is a symptom of hormonal changes. Wondering if other symptoms you are experiencing are related to changes in your hormones? Read signs of menopause, and get educated! Why do woman get menopause joint pain with hormonal changes? Women experiencing menopause joint pain affecting different types of joints. What is this connection between joint pain and menopause? Well, menopause is accompanied by many hormonal changes that can affect the health of your bones. What hormones cause menopause joint pain? Estrogen also plays an important role in balancing the fluid levels, particularly with the joints. The reduction in estrogen level causes dehydration and offsets the level of fluids within the joints. As a result, reduced body fluids causes uric acid to build up and eventually causes inflammation and sometimes severe pains within the joints. Other joints include lower back, hip, fingers, and wrist joints that may worsen other health-related issues such as kidney weakness, osteoporosis, and immune system dysfunction. These joint pains are most common in the morning if you are a woman between 45 and 55, but as you progress throughout the day the pain within these joints seems to reduce. 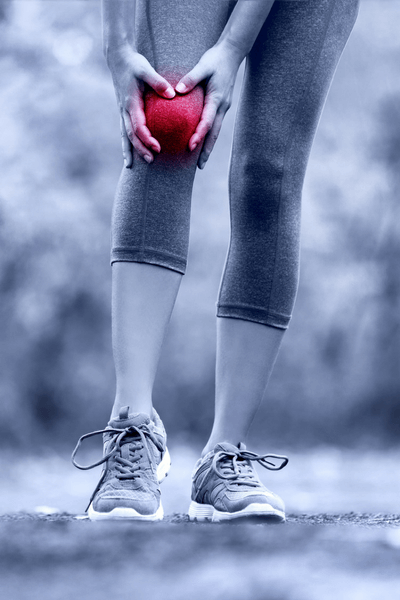 Women who are involved in high impact exercises such as early morning jogging can worsen joint pain, also known as menopausal arthritis, especially in joints such as the knees and hips. However, when you rest enough these exacerbated pains can ease with time. The good news about menopausal joint pain is that it can be managed or even eradicated. There are a number of ways you can treat joint pains. The most common type of treatment options includes diet and lifestyle changes, alternative medicine, prescriptions from a dermatologist, therapy, and medications. Having a balanced diet has been attributed to easing joint pain during menopause as well as solving other symptoms of menopause. In addition, eating healthy will help keep weight in check as it is a major factor that worsens joint pain. Changing your lifestyle may also help to reduce joint pain. For instance, you should avoid high impact exercise such as jogging and adopt low-impact exercises such as swimming and Tai chi. 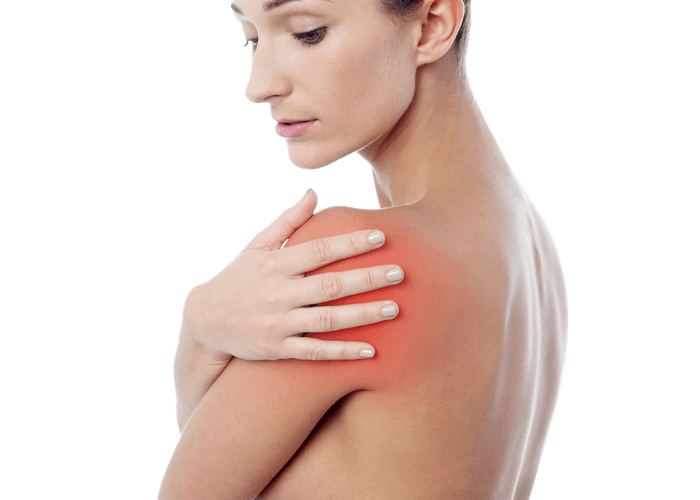 Using techniques such as hot or cold compresses in intervals of 20 minutes can help ease the joint pain. Other lifestyle changes that can be of help include avoiding bad health habits such as smoking. Cigarette smoke has a negative impact on your health, especially the bones. The active ingredient in cigarette increases inflammation. Lifestyle changes that promote overall health and do not exert pressure on your joints are really effective in easing menopausal joint pain. Different types of therapies have been used to suppress joint pain. Therapies such as acupuncture have been used to treat joint pain. Although these therapies usually require a long time commitment, they can be very effective. Over the counter medicines are largely used to treat and reduce the joint pain in menopause. Medications commonly used include acetaminophen, naproxen, and ibuprofen which can help to relieve the pain and swelling. Joint pain during menopause can be a nagging pain that reduces your activity and impacts your happiness. The intensity of pain varies depending on the type of joint pain and extent of the damage to joint tissues. With proper lifestyle management, therapy, and medication you will be able to significantly reduce, or even eliminate joint pain. Roman-Blas, J. A., Castañeda, S., Largo, R., & Herrero-Beaumont, G. (2009). Osteoarthritis associated with estrogen deficiency. Arthritis research & therapy, 11(5), 241. Magliano, M. (2010). Menopausal arthralgia: Fact or fiction. Maturitas, 67(1), 29-33. Weed Susun, S. (1992). Menopausal Years. The Wise Woman Way. Alternative Approaches for Women 30-90.